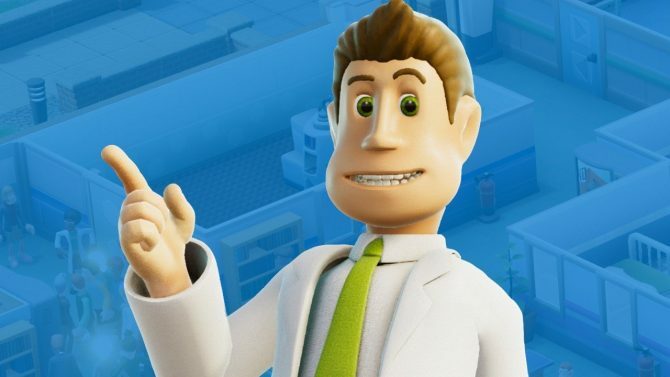 Two Point Hospital will be receiving a free Sandbox: Freeplay update next week that introduces a ton of customization for your totally ethical hospitals. 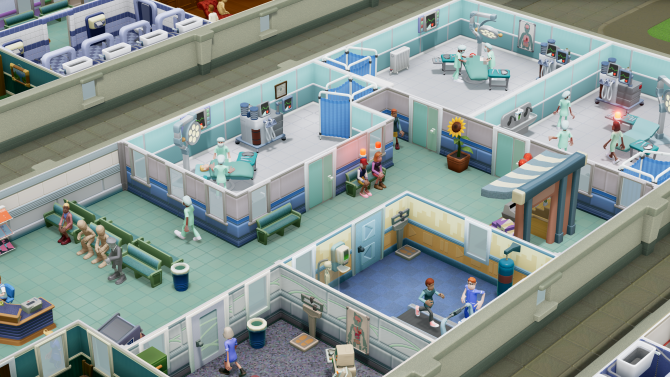 This weekend at TwitchCon attendees will be able to get hands on with Two Point Hospital‘s Sandbox: Freeplay mode, which will get a full public release next week. This new Sandbox mode will allow players to rename the hospital, adjust cash, kudosh (income), and change the toggles for items, upgrades, staff challenges, patient challenges, VIP visits, disasters, and epidemics. Essentially anything that can be adjusted will be available, from temperature to patient flow, and much more. Unlocking this mode requires you to play through the first three levels of the game, but after that you can pretty much do whatever you want in any of the levels. This Sandbox: Freeplay update also allows you to copy and paste rooms that you really like. Uniforms for doctors, nurses, assistants, and janitors can be customized to your liking and rename staff to anything you want, even if its generally frowned upon. Another update recently added some spooky content will only be available until just after Halloween and includes a new soundtrack, pumpkin head patients, and cases of Frightheadedness to the game. 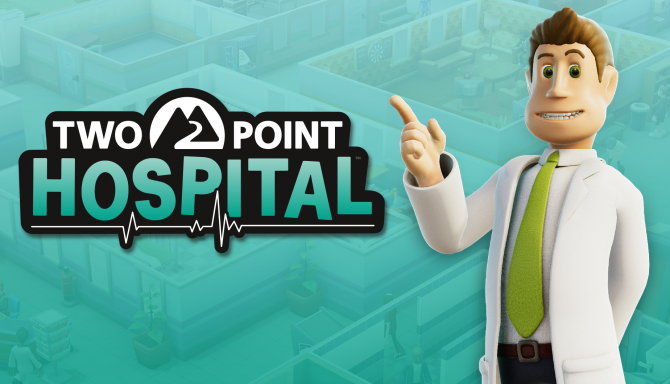 You can view the trailer for Sandbox: Freeplay mode below and reign terror on your patients when it releases next week, and you can also read our very positive review of Two Point Hospital. Whether you’re a malevolent god or a beneficent sky being, use your unlimited cash and Kudosh to affect everything within your sandbox hospitals. Don’t want any epidemics? Turn ‘em off! Don’t want to see any queues ruining the aesthetic of your perfectly designed Healthcare Empire? BAN THEM! And, to continue our recent customisation theme, you can also rename any of your hospitals to whatever you like! Two Point Hospital is a wild time, even for someone not entirely convinced of the business management sim genre thanks to its humor and terrific pedigree.